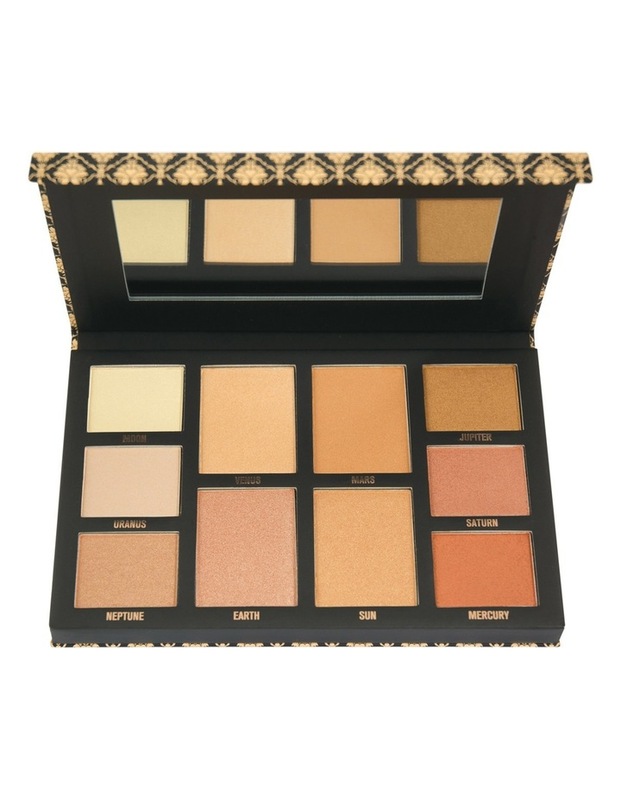 A beautiful highlighting palette containing 10 must have shades. Highlighting creates the illusion of more light reflecting and glowing hence making those features more defined. Bring instant luminosity to the areas of your face and body you wish to highlight with our amazing selection of velvety soft, illuminating shades inspired by the solar system itself - the celestial mother of all GLOW!